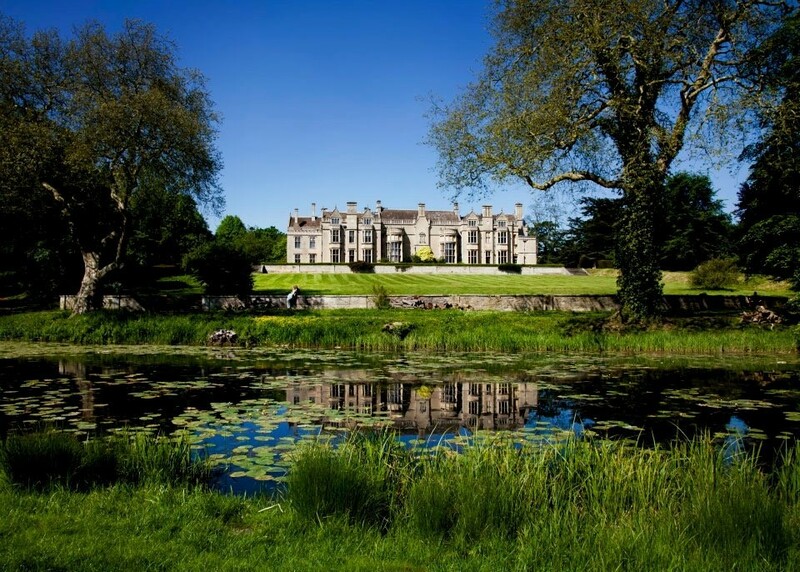 Rushton Hall Hotel truly is “the perfect wedding venue for your perfect day”. Our new Orangery was completed in 2017, alongside our brand new state of the art Kitchen and additional bedrooms. 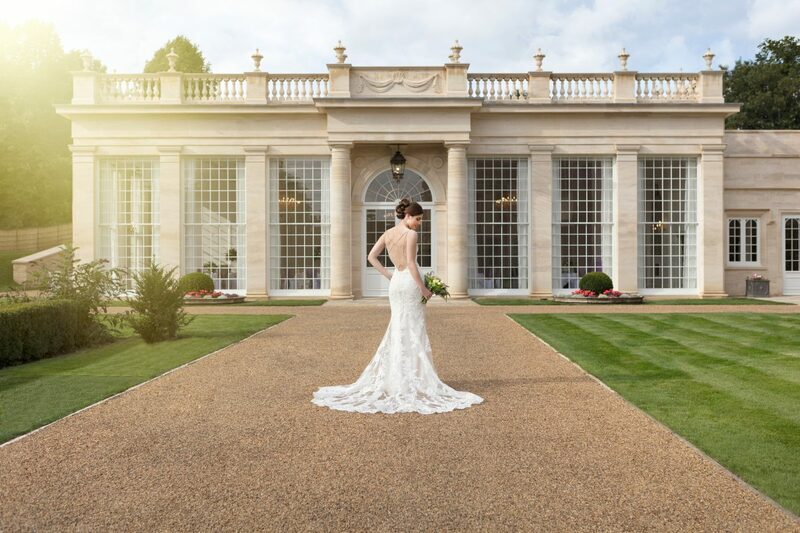 Rushton Hall Hotel and Spa, a magnificent Grade I Listed Northamptonshire hotel, is one of the region’s finest weddings venues and its picturesque grounds and 15th Century architecture provide the perfect setting for your wedding day. 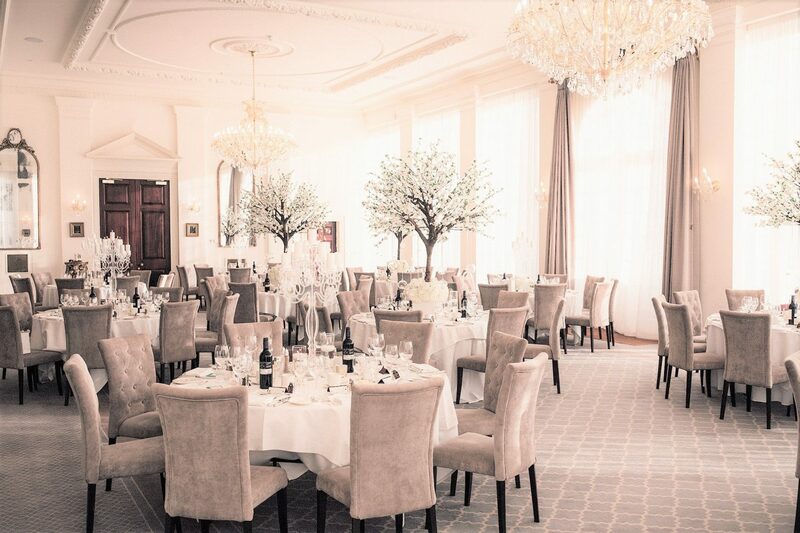 From the moment you arrive, our attentive team will be delighted to cater for your every requirement, ensuring that you have a truly unique and memorable day. The hotel is licensed to hold civil ceremonies, giving you the opportunity to enjoy a whole day of celebrations at Rushton Hall. We also ensure that you will be the only bride and groom at the venue on the day, allowing for a more unique and special experience. 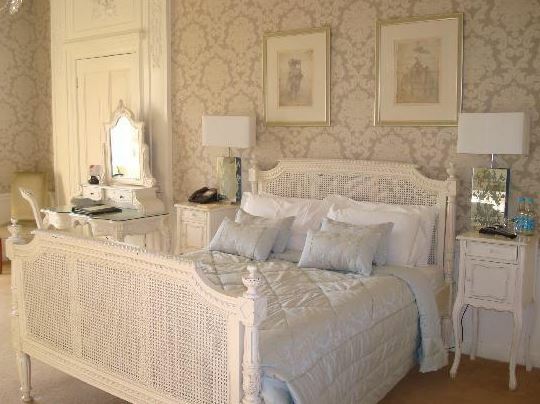 When the day draws to a close, the hotel offers 51 elegant bedrooms for your overnight guests. 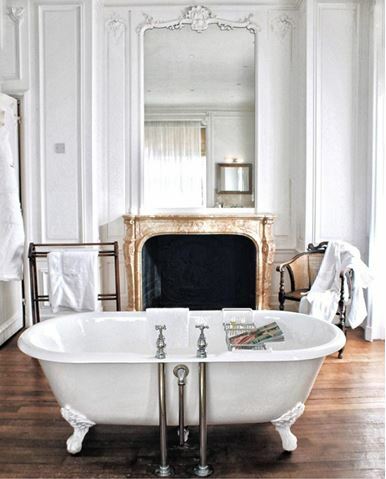 Each luxurious room is beautifully finished, boasting exceptional interiors and fine antiques. The Stableyard Spa is available to all residents and members and includes a fantastic variety of health, fitness and leisure facilities. 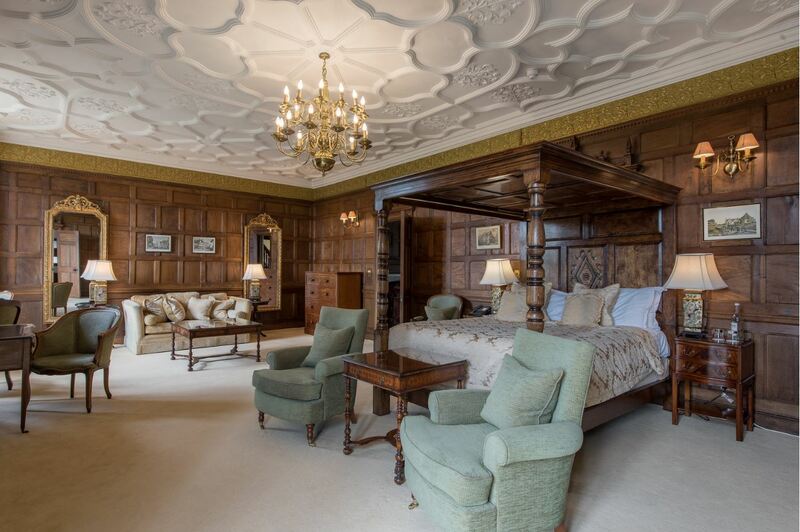 Tell us about your experience and wedding day at Rushton Hall Hotel & Spa.